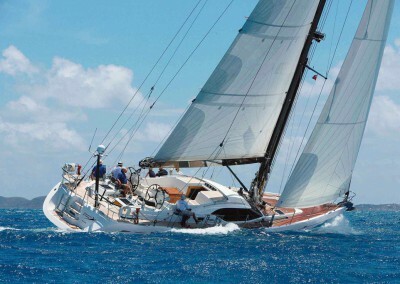 Bareboat sailing yachts, without crew for the adventurous sailor. This is the freedom of the seas in its purest form, where the dream comes alive. 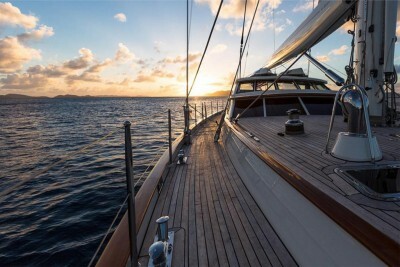 Like renting a car without a chauffeur, you must be able to ‘drive’ it, so to charter bareboat, at least one and preferably two of your party must be able to sail the yacht unaided. Help is available if you need it, but on the sea the skipper’s word is law (in every sense), so responsibility rests with him or her. Sailing qualifications are helpful, but they don’t always tell the whole story. Many sailors have a wealth of experience without certification of any sort. So if you have no formal training it doesn’t mean you can’t skipper a bareboat yacht (subject to local law), but you must have experience of responsibility in sailing a yacht of a similar type, in the conditions you might expect, wherever you plan to charter. 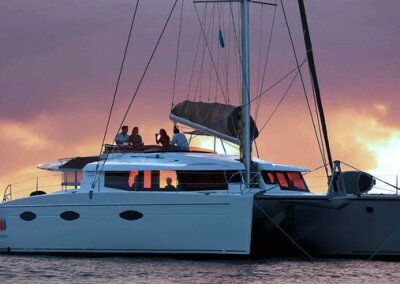 If you are interested in bareboat yacht charter, but are in doubt, we’re happy to discuss it with you. 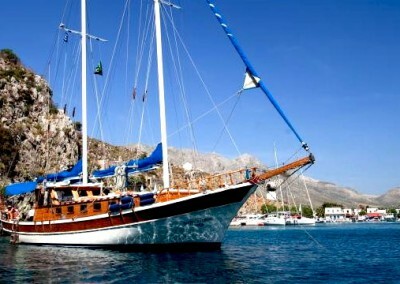 There are hundreds of yachts and an enormous number of different models to choose from. Their prices match this variety, so there’s truly something for everyone. 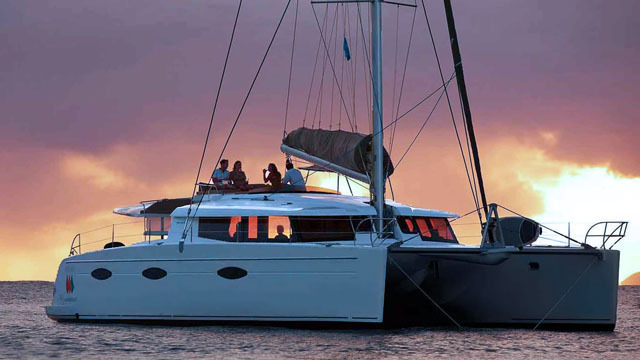 Bareboat & “Skippered” yacht charter utilises the same boats, simply with or without a professional skipper, and they come in a huge range of shapes and sizes. What should you expect of a bareboat yacht? Like most other things, the type of yacht you charter will depend, to some degree, on its cost. A yacht’s level of equipment and her age (an over-used yardstick) has a bearing but at it’s most basic, the yacht should be fit for the purpose, equipped with all you need to sail her safely, including all navigational tools (whether that means GPS and chart plotter or simply parallel rule and pencil) and manuals for the increasingly complex gear on modern yachts. All of this, plus relevant charts and pilot books are aboard all bareboats we offer; you won’t need to take so much as a pencil. Apart from personal possessions and provisioning, you will be able to step aboard and leave the dock. 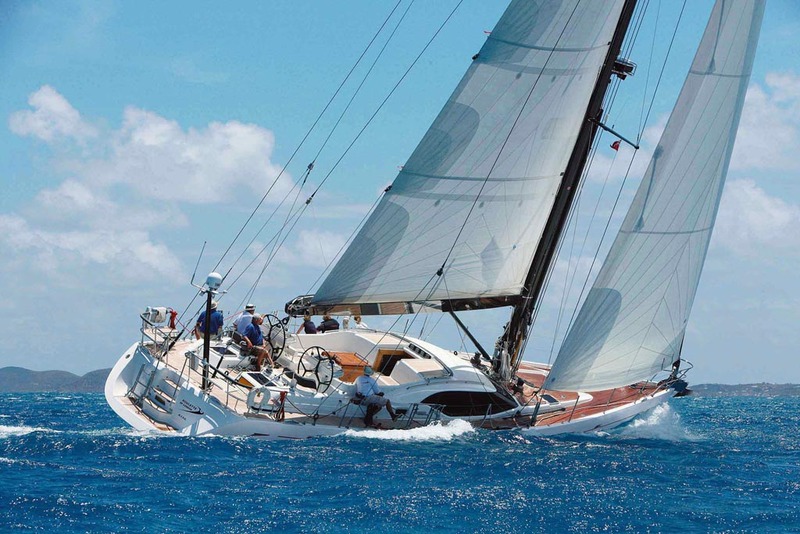 Bareboat charter yachts, sailed by a multitude of people who do things differently, means that deck gear and rigging can have a hard life, sometimes to the point of abuse. If something fails and you can fix it, then jury-rig it temporarily. But always tell the charter operator about any equipment failure as soon as you reasonably can, then follow their advice — don’t wait until you return the yacht and complain about something that stopped working five days ago. It’s too late to help then. Does all the yacht's equipment work? All the gear should work, which is obvious of course, but it can also be difficult in this technological age. People expect an increasing amount of electronics on yachts and we get more questions about whether a notebook PC can be plugged in or a mobile phone recharged than we do about lifevests. Be aware that, ultimately, electronics and salt water don’t mix. If suddenly you can’t use the hair dryer, don’t let it ruin your holiday. If the VHF packs up, get to a phone as soon as possible and tell the charter operator. It’s all a matter of degree and you must make the judgment. 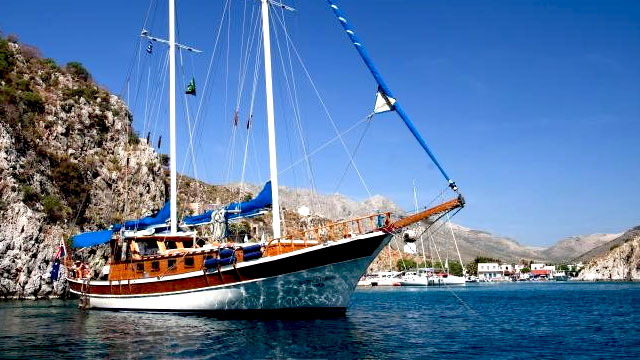 Bareboat charter is for the adventurously-minded sailor, who likes to do his/her own thing independently. 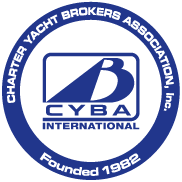 Operators of bareboat yachts will always try to help if needed, but you should be reasonably sure of your ability to run the yacht you’re chartering on your own, for the limited time she’s under your command. For more information you may find useful, see our Bareboat FAQs. The most important advice is check the yacht before you take her out. Not a quick five minute glance over the gellcoat, take your time. You will be asked to sign an acceptance form before leaving, so know what you’re accepting and note anything irregular (including what you couldn’t inspect short of a haul out). What happens after that, apart from normal wear and tear, is your responsibility. If you’re interested in finding out more or you have a question, please get in touch today. Call us on +44 1304 374706 or send us a message.